The Cranberries have released the lead single from their new album on the anniversary of their frontwoman’s tragic death. Dolores O’Riordan passed away suddenly on January 15th of last year at just 46-years-old. 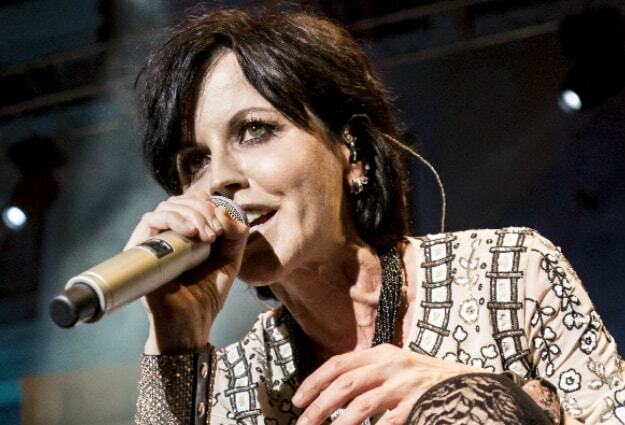 Listen to ‘All Over Now’, which features O’Riordan’s stunning vocals posthumously, below. The track leads the band’s forthcoming Stephen Street-produced album, In the End, which is set to drop April 26th of this year. In the End is the follow-up to the Cranberries’ 2017 release, Something Else and their recently reissued 1993 debut, Everybody Else Is Doing It, So Why Can’t We? Production for In The End was set to finish up at the start of 2018, with Dolores’ vocals recorded to the final demo stages on eleven songs prior to her death. Following on from her tragic passing, remaining band members Noel Hogan, Mike Hogan, and Fergal Lawlor announced that they would still finish the album.